Our deal hunters have some more wonderful cruise deals, you will surely find one you like wherever you want to sail. For starters, you can get a balcony room on a cruise visiting Italy, Greece and Turkey starting from $474 per person with Princess Cruises. Other offers you might like include an exotic cruise to the Caribbean with Celebrity Cruises from $559 per person, a week long cruise to Alaska with Norwegian starting from $679 and even a luxury cruise to French Polynesia on Wind Spirit for $3,999. Choose one of them and book it before sellout! The Europe cruise with Princess Cruises from the top of the table has five departure dates between June 4 and September 10 2016, the first one being the cheapest generally. 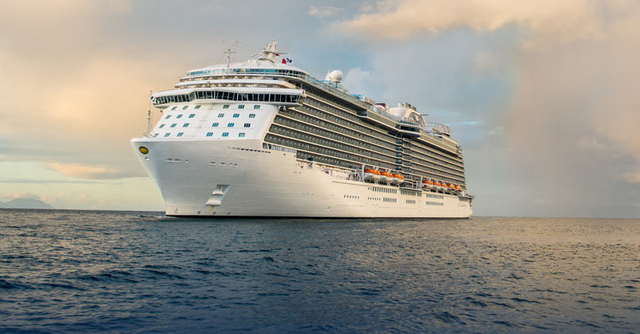 You will sail on Royal Princess which will embark from Rome and during its 7 nights journey the ship will stop at the ports of Naples – Italy, Iraklion – Greece, Kusadasi – Turkey, Istanbul – Turkey and Mykonos – Greece before it disembarks in Athens. Inside cabins start from as low as $444 per person while balcony rooms are available from just $474. The highest room category you can get on Royal Princess is a suite that costs at least $889. As it is not a round-trip cruise, note that you will need a flight to Rome from the US and one back from Athens. No matter which cruise deal you choose, you should compare the prices of the providers from the box and you may find even better rates than ours.